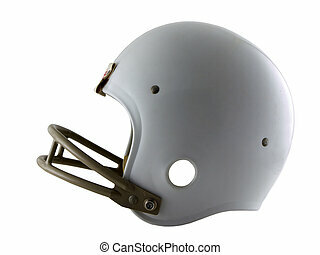 Vector football helmet on white. 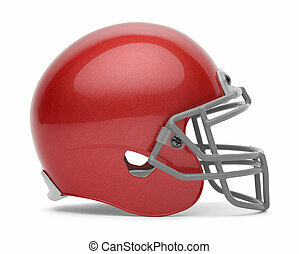 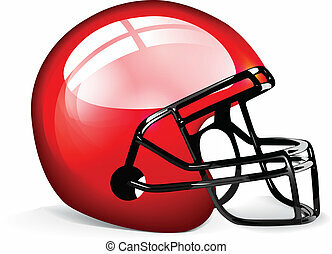 Side View of Red Football Helmet with Copy Space Isolated on White Background. 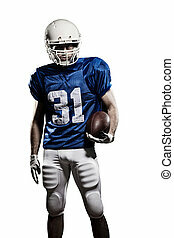 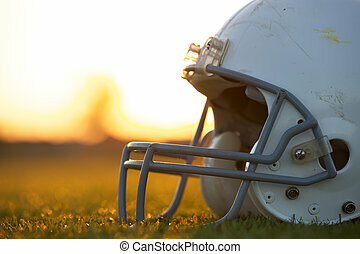 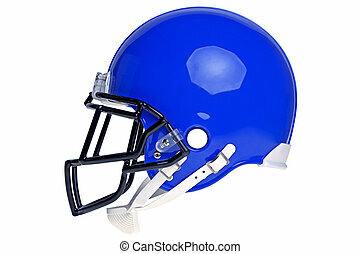 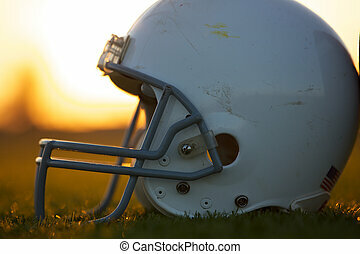 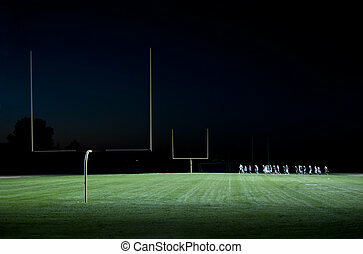 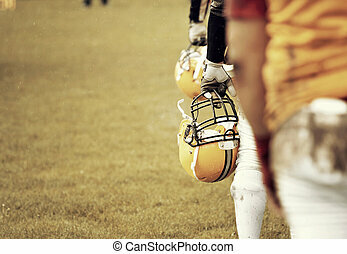 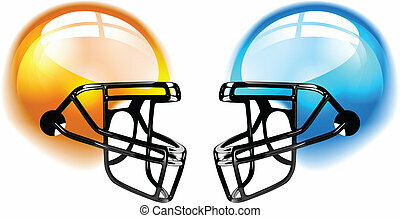 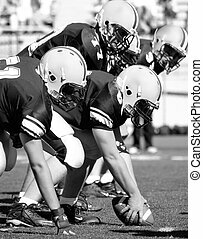 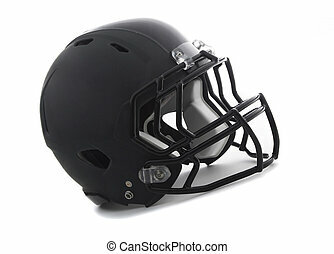 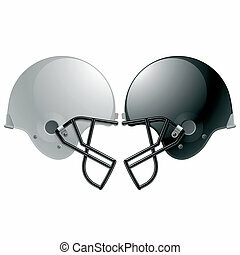 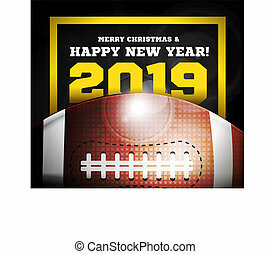 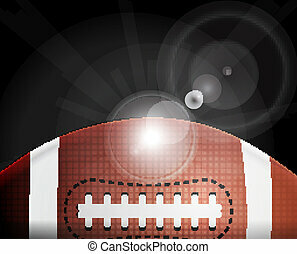 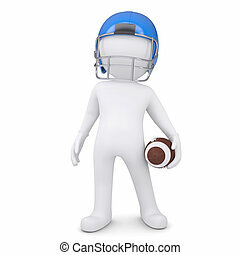 Photo of a blue American football helmet isolated on a white background with detailed clipping path. 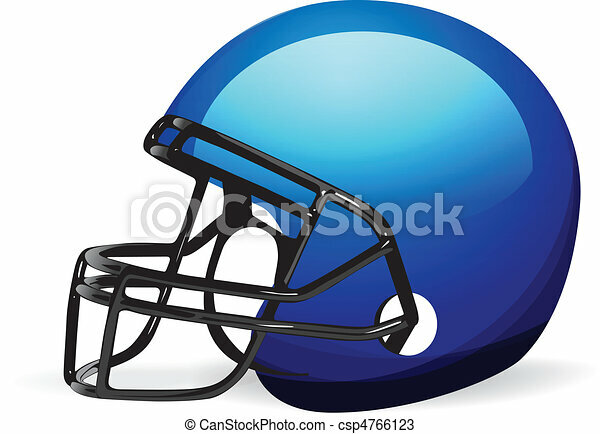 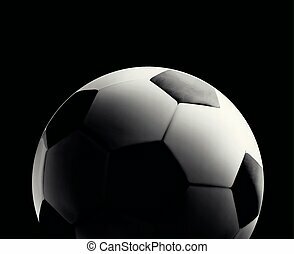 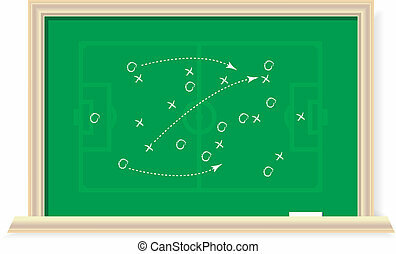 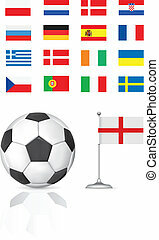 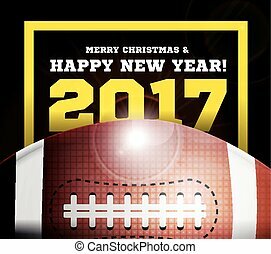 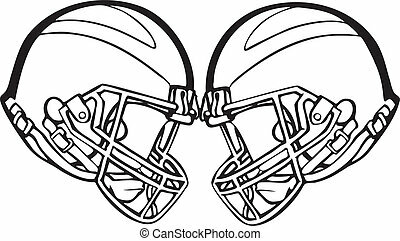 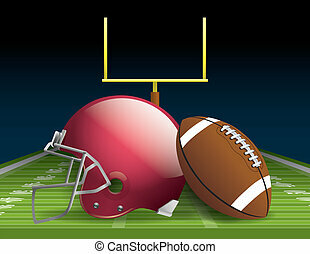 Illustration of an american football helmet, ball, and field. 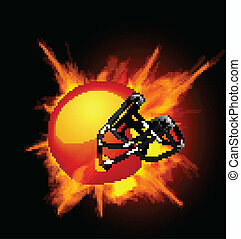 Vector EPS 10 file available. 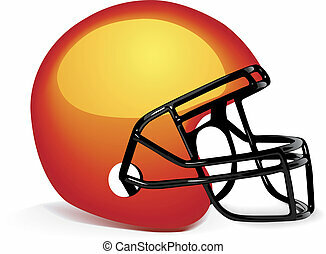 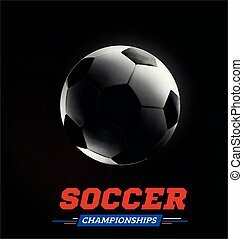 EPS file contains transparencies and gradient mesh.